'US7’ is an abbreviation of its original product name in Japan, Ururu Sarara 7. 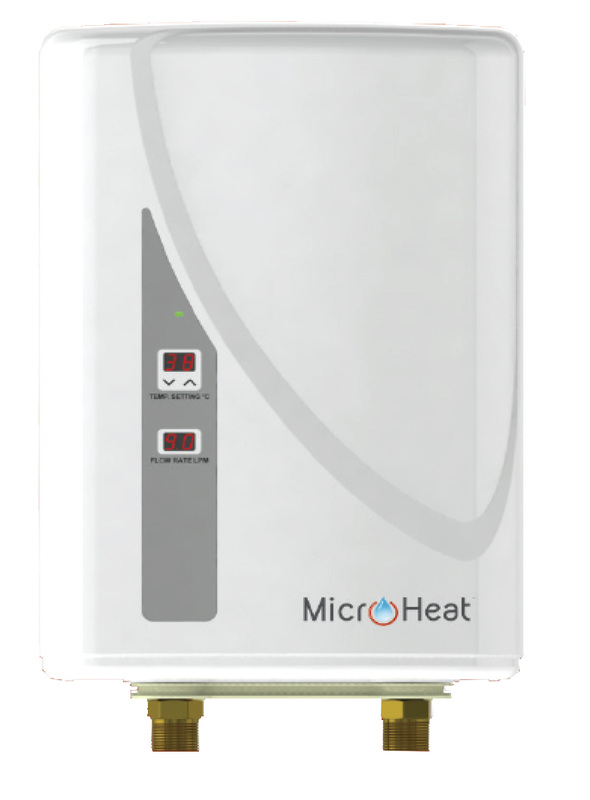 The English translation of ‘Ururu Sarara’ refers both to the humidification and dehumidification functions that distinguish this split system from every other. 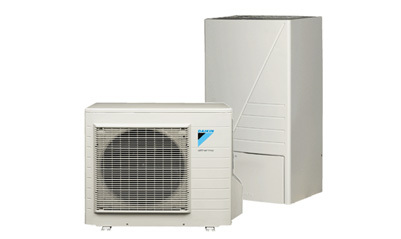 Packed with advanced technology that you’d expect from a Daikin, it's Australia’s most energy efficient split system.